A power bank has many different names; a portable charger, backup battery, battery pack, and sometimes they have been called mobile electrical storage receptacle. Okay so maybe you haven’t run into anyone calling a power bank a mobile electrical storage receptacle but you never know, I’ve heard some pretty strange things in my day. What is a power bank? It’s a battery that you can charge your stuff with. What kind of stuff can a backup battery charge? A cell phone, GoPro, and other small electronics. Are power banks rechargeable? Usually, a power bank is rechargeable. What do I do when my portable charger is out of batteries? You can plug it in and charge it up again? How long will a backup battery last? It depends on the capacity (size of the battery). Usually, you can get a few cell phone charges out of a power bank. It seems like you have a lot of questions about power banks and portable power in general. You should probably take a look at a power bank that we make. If you are looking for the best portable charger well you are in luck because we actually make some of those. 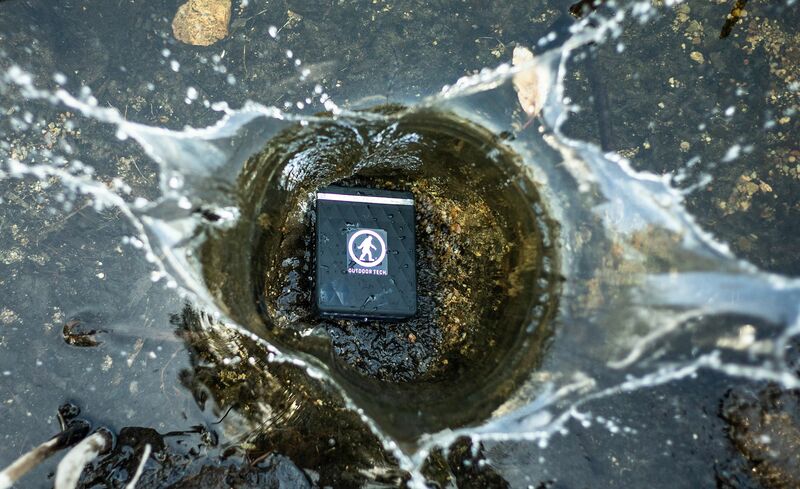 Yeah, I don’t want to brag but our power banks are rugged, waterproof, and don’t look lame. We call them the Kodiaks. They have some pretty rad features. QuickCharge, USB C, Flashlight, and more; just click on that link above to see all the StuffYouProbablyWant. 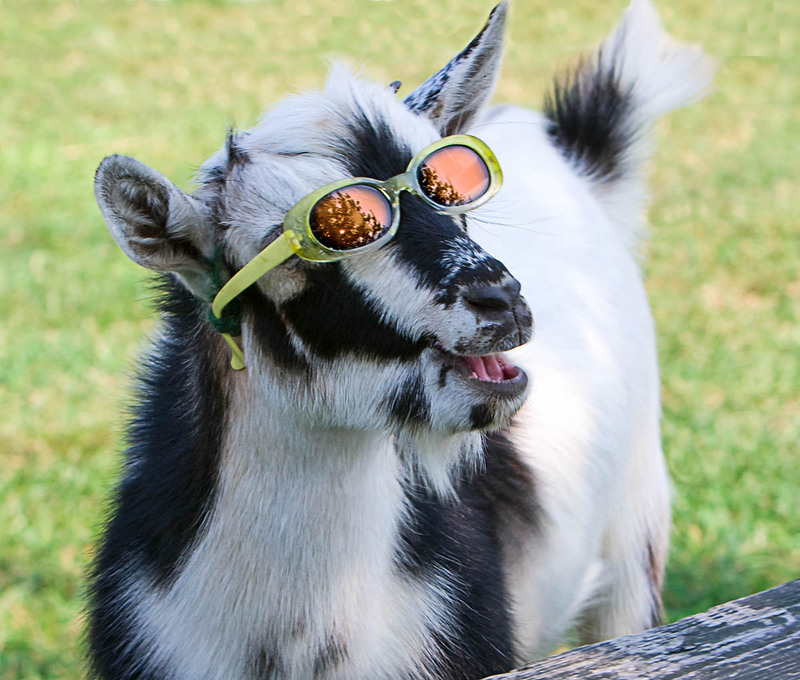 Or, you can look at this picture of a goat. I call him Mr. Wavy Ice, it suits him. There is a funny story about Mr. Wavy Ice but due to legal ramifications, I can’t go into it. Let’s just say that Mr Wavy it no longer allowed at Red Robin. Did you get a chance to swing by booth# 44770 at the Sands Expo during CES this year? Well if you didn’t don’t worry, here is a quick recap. Take a look at some new Wireless Earbuds and True Wireless Helmet Audio below. Here is a closer look at the new Chips Ultra. These are True Wireless Helmet Audio. You probably want to have these next snow season. So many options for retailers to carry our stuff and show it off. Check out some of the branded displays we have. Yeah, some really cool stuff. We can’t wait to get them in your hands. Laguna Hills, CA (January 2,2018) – The tongue-in-cheek and loveable Outdoor Tech will be returning to CES in Las Vegas to show off four new products and a brand-new booth design. The entire Outdoor Tech family is excited to bring even more #StuffYouProbablyWant to the show floor. Get ready for some huge sound. The Big Turtle Shell 2.0 is going to impress you with an updated design and even louder sound than its predecessor. The new LED illumination feature will help set the mood with its powerful lights. The huge 2600 mAh rechargeable battery gives you 10 hours of audio and even acts as a portable charger for your phone, GoPro, or other devices. Wireless pairing allows you to sync up to 2 Big Turtle Shell 2.0’s for even louder high-quality stereo sound; in case you want to get the cops called on you for partying too hard. Take your wireless game to the next level. The brand-new Mantas are true wireless earbuds. 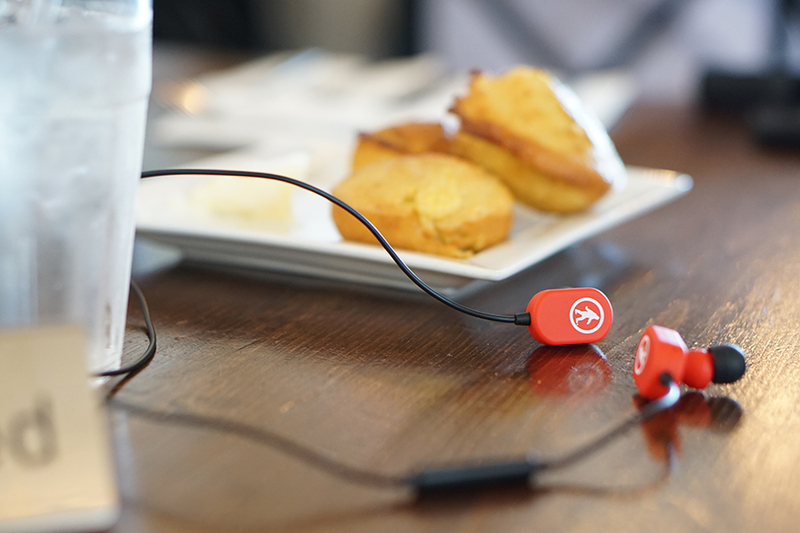 No cables anywhere, just pure Bluetooth audio comfortably resting in your ears. Their 40 mAH rechargeable battery gives you 3 hours of playtime. The ability to go solo with one earbud enables you to take your workout, drive, or bike to the next level. Or you can pretend to be a top-secret-agent, “10-4, I have the Maltese Falcon. Meet me later for a martini, shaken, not stirred”. For most people that would be enough, but not you… you’re better than that. So that’s why we are launching a few more top-secret products that we have saved for the show. You should come by booth #36329 in the South Hall #4 at CES to see everything. We are not responsible if you wind-up rethinking your life after seeing what we have. 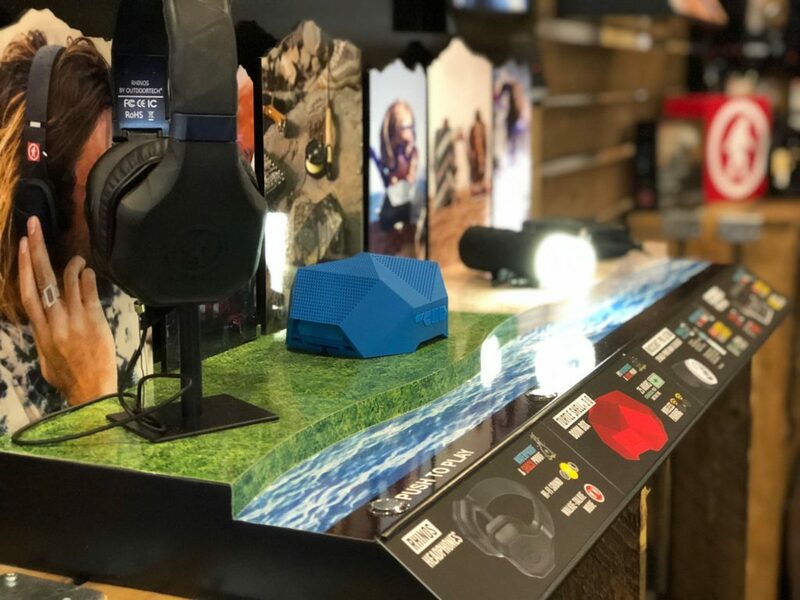 Since its inception in 2010, Southern California-based Outdoor Tech® has jumped headfirst into the booming consumer electronics market and has captured the attention of outdoor enthusiasts and gadget geeks alike. Specializing in Bluetooth audio accessories and waterproof portable power banks for the wild at heart, Outdoor Tech® has earned recognition as one of Inc. 500’s Fastest Growing Companies multiple time. 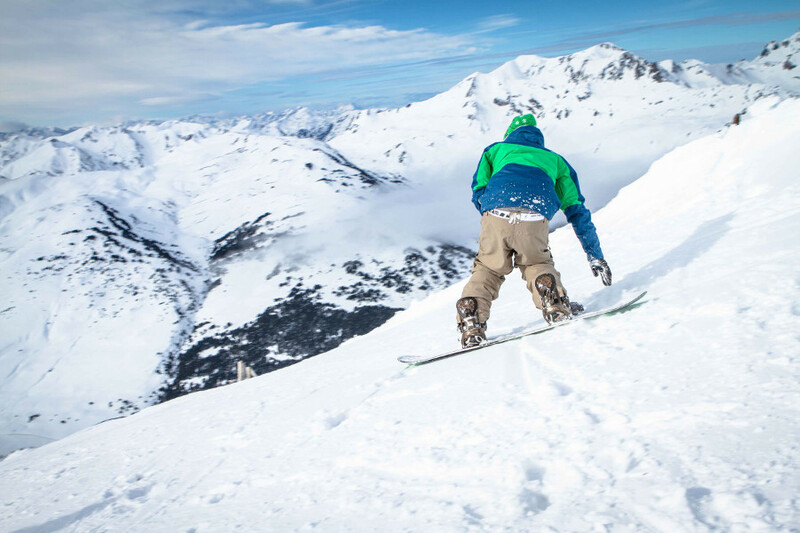 As the creator of the industry leading and first-ever universal, fully wireless audio CHIPS for ski and snowboard helmets, the company has proven there is a way to stay connected but not tethered to modern technology during active lifestyle pursuits. Every time i’m shredding the gnar during the holidays, people come up to me, ask for an autograph and then also ask, “What does rad dad recommend that I buy for Christmas?”. I gather the crowd of people together so I don’t have to repeat myself which also gives me more time to shred that gnar because gnar doesn’t shred itself. Here is what I tell them. For earbuds, you have to go with the Tags 2.0. The wireless earbuds sound really good and look cool too. I mean, just look how cool they look next to the chips. I just pull up my special playlist (Dad’s Trap Hood Skate Mix) and away I go. No wires going to my phone, so epicly stoked. If you get these for someone they will be stoked. If you ask for them for Christmas and someone gets them for you, you will be stoked. There will be so much stoke during the holidays, you’ll have to say Merry Stokemas! Now you know my lady is taking mad selfies right? That’s one fine momma! The only problem is that her sick phone is draining that juice like I drain those pools to skate. So that’s why I’m going with some radical stocking stuffers. The Kodiak Mini 2.0 portable charger, the Calamari 2.0 3-in-1 USB cable, and the USB wall charger with Qualcomm quick charge. So epic, right? Yeah, I know bruh. So there you go. Some quick tips on what to get someone for Christmas. Maybe you can add those items to your own Christmas list and let the stoke come onto you. Now I gotta go shred, the gnar is getting heavy right now. 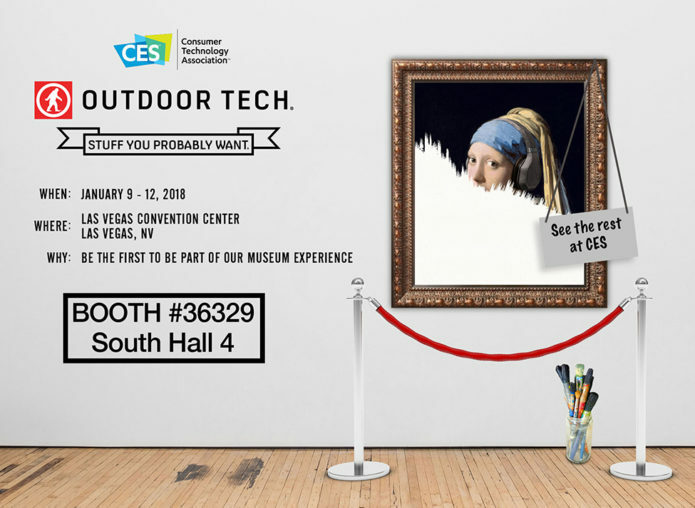 Outdoor Tech’s new traveling museum (trade show booth) debuts at C.E.S. in Las Vegas on January 9th and will be traveling across the globe in 2018. We have created masterful works of art to broaden your horizons. There are the classics, like the Turtle Shell, Buckshot, Kodiak and more, and we can happily say that there are some fantastical new pieces that will be unveiled to the world as well. There is an open spot in our gallery for your original creation too. Yes, we are inviting you to create an original sculpture for us to display to the masses. Get the global recognition that you deserve and a personal donation for your arduous work. Sculpture must be original work from the artist submitting the piece. Overall size of sculpture must be within 3ft x 3ft and no taller than 5 ft.
Entrant will be required to send the artwork to the Outdoor Tech office in Orange County, CA. The selected piece will earn the artist $500 and a residency for the artwork for the entirety of 2018. Full credit to the artist will be displayed wherever the sculpture is exhibited. All submissions must be received by December 11, 2017. 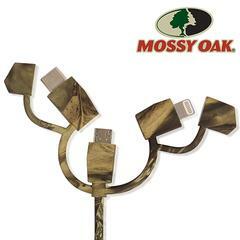 Please email artcontest@outdoortech.com for any questions, including where to send your work. We know that there are some very talented artists out there and we look forward to selecting a winning entry. Academy Sports’ corporate headquarters doubles as disaster command center for first responders in Katy, TX. The devastating floods in the greater Houston area have caused billions of dollars of damage, taken lives, and displaced thousands of people. Amid all the destruction, the good people of Texas have banded together to help those in need. One of Outdoor Tech’s retail partners Academy Sports has turned their corporate headquarters into a command post for first responders supporting the Katy, Texas community. When knowledge of this hit Outdoor Tech VP of Sales, Ryan Cockroft, he immediately asked how Outdoor Tech could help. Within hours, Outdoor Tech shipped 50 of their Kodiak 2.0 waterproof power bank/chargers to the command center in Katy, Texas. 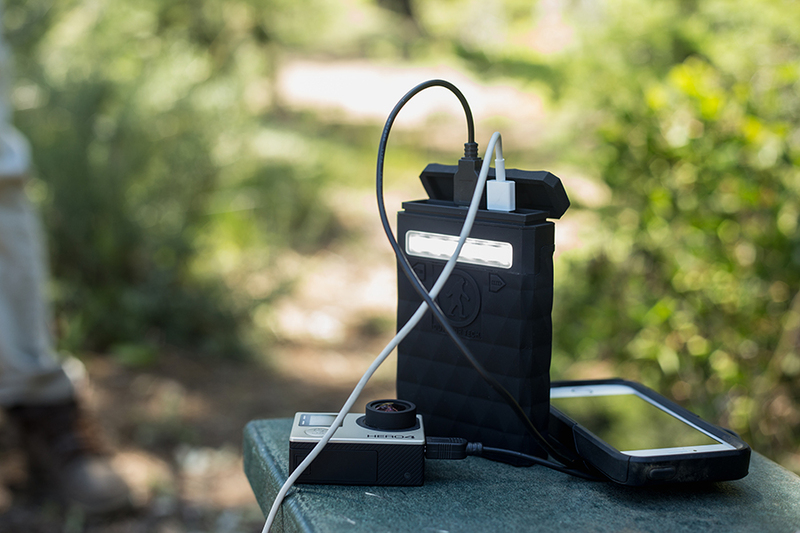 Making sure those first responders have enough extra power to charge and recharge their phones, lights, and any other portable devices is just a small way that Outdoor Tech could lend a hand. When disaster strikes, people instinctively want to do anything they can to show their support. Outdoor Tech is grateful that some of their products are able to be used to aid in this tragedy. Our thoughts and prayers are with those facing such adversity. This release comes shortly after receipt of the news of Hurricane Irma and the shortening of Surf Expo. Our team is exhibiting at the show and have experienced first-hand the concern of local residents as they prepare for what may be one of the strongest natural disasters in decades. Please keep them in your thoughts and provide support if you are able. 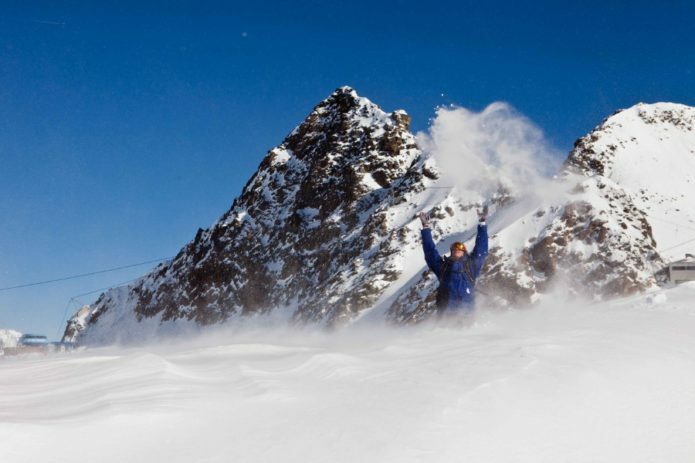 Laguna Hills, CA – No stranger to making already cool products smarter and more durable for the active winter sports crowd, Outdoor Tech® this week is launching a co-lab tech outerwear project with REHALL in the US, a Dutch-based maker of snow sports performance apparel. Serving as the US partner, designer and distributor, Outdoor Tech will debut the brand to the industry at the SIA Snow Show in Denver, January 26-29. The collection of men’s, women’s and junior’s product will be available through specialty retailers in Fall 2017 and includes technical snow jackets, pants and accessories. REHALL, founded in 1999 by Ronald Smits, an avid surfer, windsurfer and snowboarder, has grown to become one of Europe’s most lively winter sports brands with a wide range of fully-featured freeride jackets, pants, mid layers and casual apparel designed to perform but with one-of-a-kind looks and prices that are approachable for any rider. The men’s FREAK-R and women’s CILA-R jackets, like all REHALL outerwear, features RETECH waterproof-breathable fabrics with flexible taped seams, adjustable hoods, multiple function-specific pockets and snow cuffs. Outdoor Tech, the standard-bearer for rugged wireless audio devices and accessories in the winter sports and active lifestyle markets, including the ubiquitous CHIPS 2.0 helmet audio system, recognized a fit with their brand and determined it’s an ideal time to launch REHALL in America. REHALL is an active sportswear brand from The Netherlands with its roots deep in snowboarding and surfing. REHALL designs functional snow and street wear for those who love to ride. The company started around two decades ago, designing and building surfboards and snowboards for friends and personal use. Staying true to their origins for the last 17 years, REHALL has been designing sports and lifestyle clothes to match. In order to ensure the quality of their goods, the design team concentrates on achieving the perfect fit in combination with the right fabrics. Founded in 2010, Outdoor Tech® is an outdoor designer brand creating accessories for an action-filled lifestyle. Packing the world’s most complete line of Bluetooth audio and power built for reveling in the open air and on the road, Outdoor Tech proves there is a way to stay connected but not tethered. 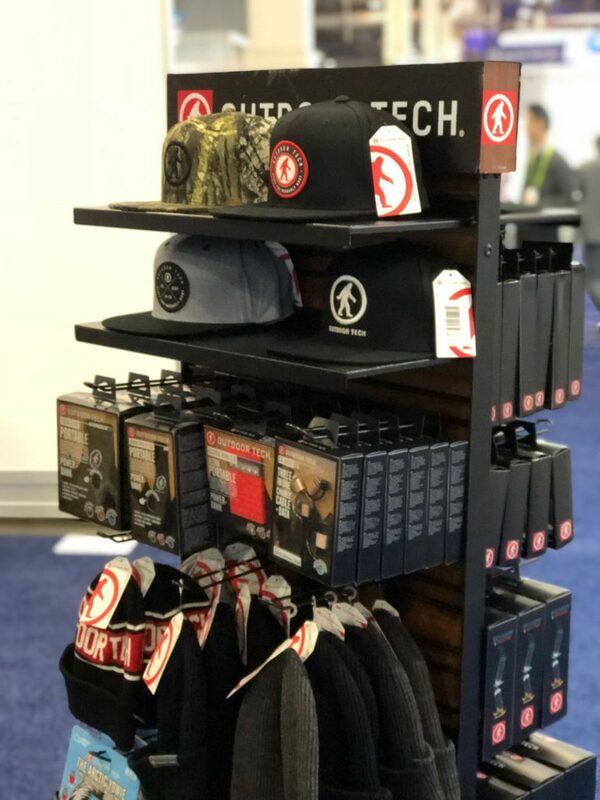 For more on Outdoor Tech and the rest of its line including rugged portable power and the potentially iconic Yowie® Logo apparel collection, go to OutdoorTechnology.com. Outdoor Tech Welcomes New VP of Sales Ryan Cockroft. Laguna Hills, CA (October 20, 2016)– Outdoor Tech, the leader of rugged mobile accessories is proud to welcome Ryan Cockroft as our new VP of Sales. The entire team at Outdoor Tech is stoked that Ryan is here to continue the brand’s growth within all channels. Most recently, Ryan was Senior Key Account Manager for Oakley. A 16-year veteran, Ryan worked as an outside rep, territory manager, and eventually went on to manage Oakley’s largest retail partners for premium eyewear, apparel, accessories and footwear. He brings his unique talent of creating and cultivating relationships for national and key account partners in the outdoor markets. With an aggressive expansion plan for retail channels and extending the product roadmap, Ryan will maintain brand equity while increasing market share across the nation. Founded in 2010, Outdoor Tech® is an outdoor designer brand creating accessories for an action-filled lifestyle. 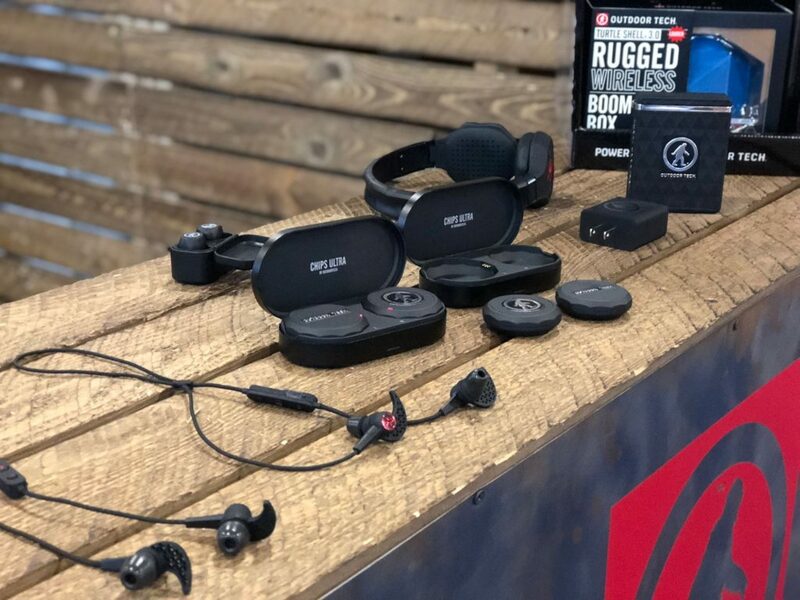 Packing the world’s most complete line of Bluetooth audio and power built for reveling in the open air and on the road, Outdoor Tech® proves there is a way to stay connected but not tethered. For more on Outdoor Tech® and the rest of its line including rugged portable power and the potentially iconic Yowie® Logo apparel collection go to OutdoorTechnology.com. Brand Co-Creator Mikie Krisztal returns to Outdoor Tech. Los Angeles, CA (September 22, 2016)– Outdoor Tech welcomes back Mikie Krisztal, who will give creative direction as a brand image consultant. Krisztal will provide these services under the banner, “BrandMatter”, his growing consulting business. As one of the original creators of Outdoor Tech, Mikie played an integral role in the conception of the brand and helped steer the company’s identity, voice, and product design for several years. Krisztal left the company in 2014 to pursue his passion for creating brands, resulting in the formation of a startup accelerator, now dubbed Brand Matter (www.brandmatterla.com). The agency provides full service, in-house design and marketing and specializes in helping startups get off the ground more quickly. Krisztal currently oversees product design, brand creation, web and marketing design and strategy. Founded in 2010, Outdoor Tech® is an outdoor designer brand creating accessories for an action-filled lifestyle. 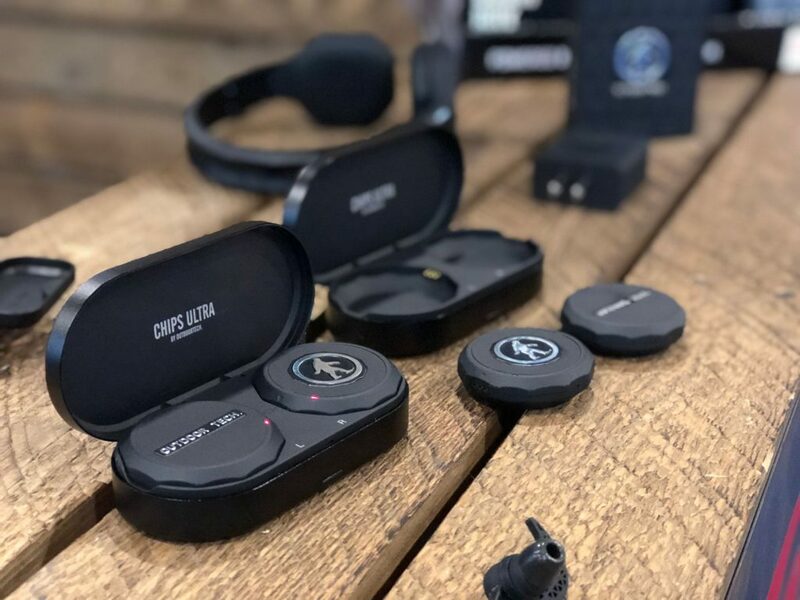 Packing the world’s most complete line of Bluetooth audio built for reveling in the open air and on the road, Outdoor Tech® proves there is a way to stay connected but not tethered. For more on Outdoor Tech® and the rest of its line including rugged portable power and the potentially iconic Yowie® Logo apparel collection go to OutdoorTechnology.com. For the third year in a row, Inc. Magazine has recognized Outdoor Tech® as one of America’s fastest growing privately-held companies. Outdoor Tech ranked no. 483 on the 2016 list based on its 785% growth rate over the qualifying time period. The Inc. 5000 ranks companies by overall revenue growth over a three-year period. 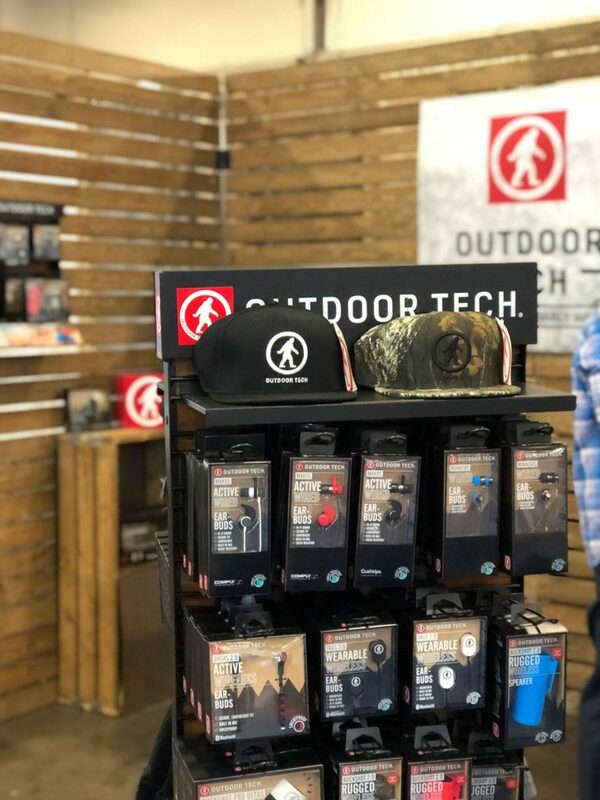 Outdoor Tech continues to execute on its goal to address the ever growing issue of blending a modern lifestyle in the age of mobile technology with the drive to be outdoors. 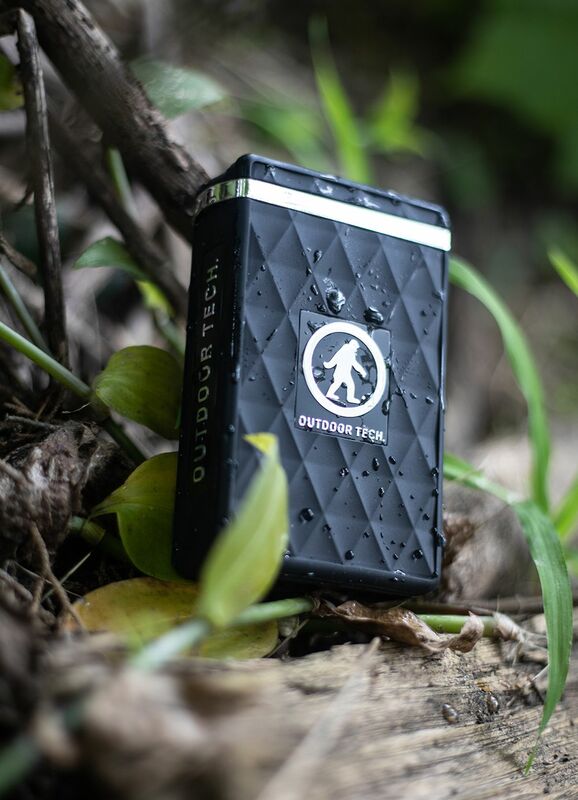 Founded in 2010, Outdoor Tech® is an outdoor designer brand that makes rugged Bluetooth audio, portable power and mobile accessories built for reveling in the open air. 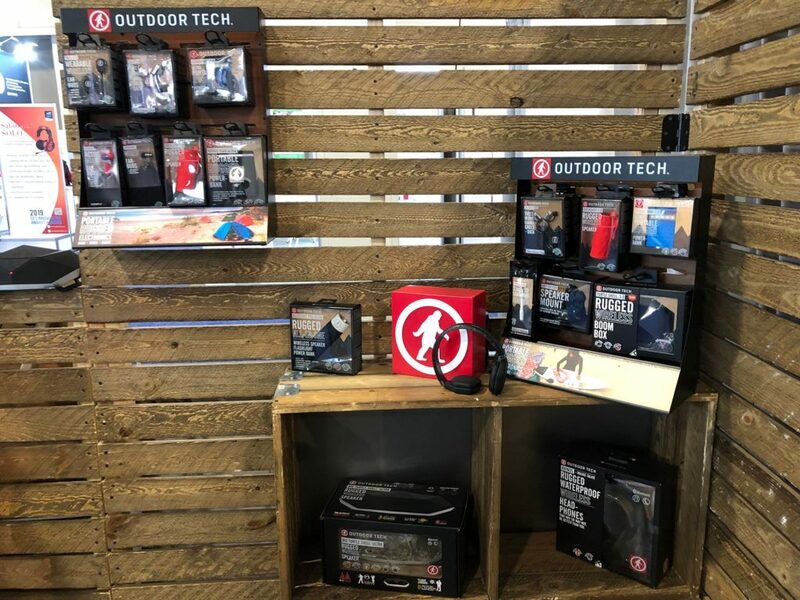 With rapid growth and increased market distribution across the globe, Outdoor Tech® is clearly satisfying the needs of tech-obsessed consumers by creating gear that compliments life on the go. To see Outdoor Tech’s entire line of Stuff You Probably Want®, go to www.OutdoorTechnology.com. For media inquiries please email marketing@outdoortech.com.